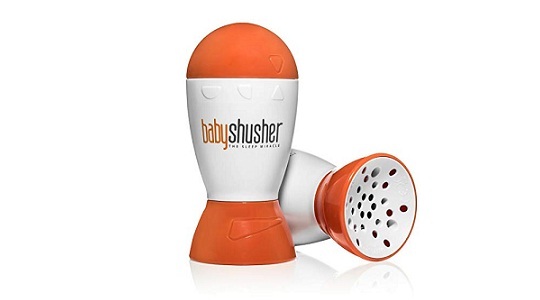 They call this Baby Shusher the "soothing sleep miracle for babies" and most of the parents believes its magic. 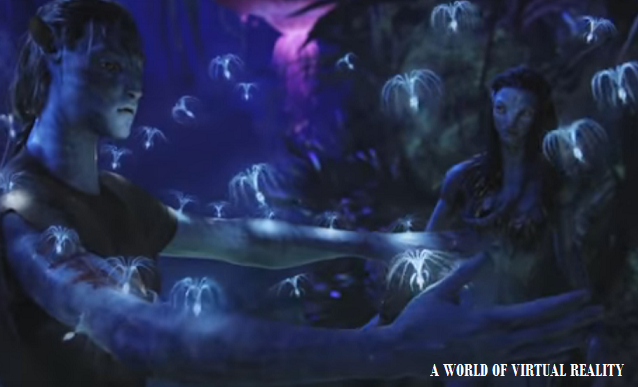 It creates a 'shushing' noise over and over in the baby's ear to mimic the soothing sounds of being in the womb. It might need around 10-15 minutes depending upon the need and the volume of the rhythmic shushing noise can be adjusted to adapt to the baby's preference. Its lightweight, portable and battery operated to carry anywhere may it be a tour or vacation, all works great. 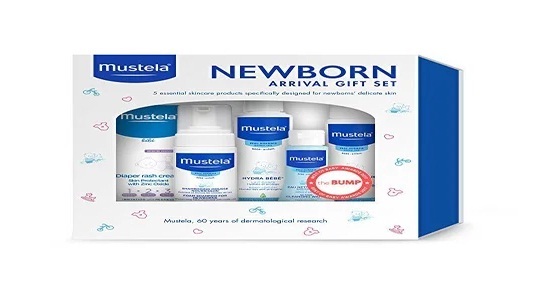 Babies soft and sweet skin deserves only the best care and this set of plant-based baby skincare products from Mustela are the perfect fit. It contains the right amount of nutrients that your baby need from head to toe. 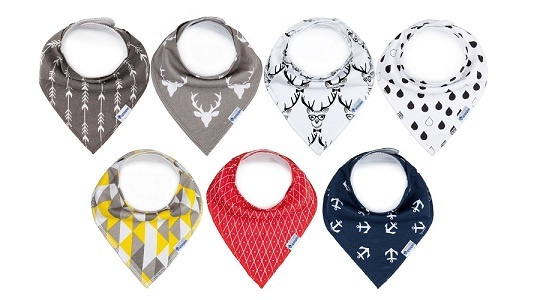 These are hypoallergenic and made to minimize the risk of an allergic reaction. A set includes Foam Shampoo for Newborns (made to prevent Cradle Cap), Gentle Cleansing Gel, No-rinse cleansing water, Hydra Bebe body lotion, and diaper rash. These banana bibs are a superb aid to prevent doodlers from wetting clothes and drool rash. When baby's gummy, drooly smiles are adorable, they also can lead spoil the mount with wetting clothes and rashes. Made up of organic cotton and fleece, they are soft and absorbent to keep clothes dry and also add style to look them as little cowboys and cowgirls. 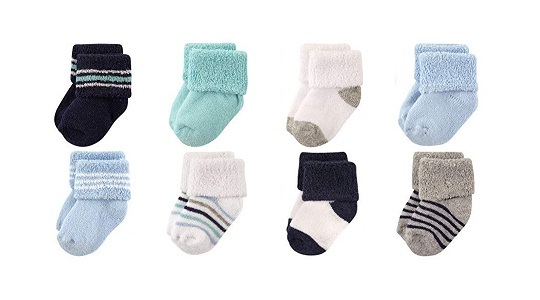 Available in different color patterns, these are the perfect for any outfit, and yes, they are adjustable so that they can grow with baby into toddlerhood. 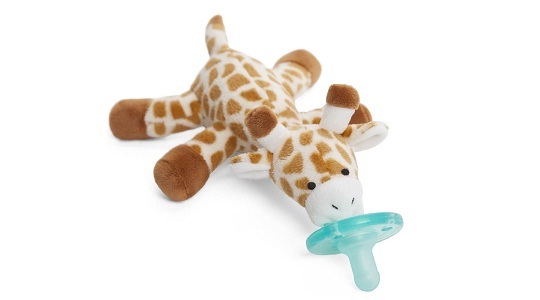 Combining a pacifier with a plush toy makes it easier for baby to hold and for you to find it quickly. Part plush toy, part pacifier, this amazing WubbaNub makes a perfect companion for your little one. Its a soft, cozy and adorable pal, and patented design keeps your baby's pacifier close by and prevents it from getting lost, dropped and clean. These are the time milestone picture saving blocks you would love to keep in for your long memories. They will get years of use from them as they can be stacked to record how many days, weeks and years a child is. Each solid wood set comes with two square number blocks and one rectangle block with weeks/months/years/grade. They also come in three different colors to create a perfect picture set. Trust us on this one, for your next major diaper blowout at the middle of the sleepless night. You will realize exactly how brilliant this sheet is. 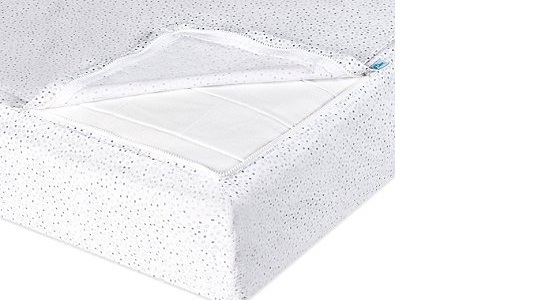 This innovative sheet has a bottom base that wraps around the matters and stays put safely and securely. When its time to change the sheet, just simply zip off the top portion and zip another one on it. Cool. 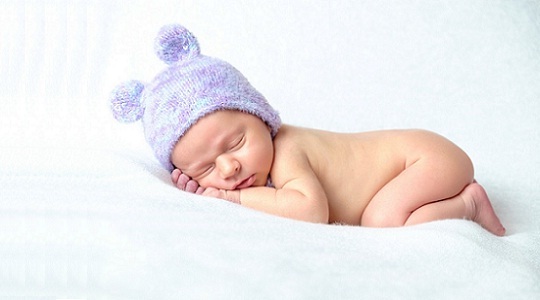 This heavenly soft mink are available in different colors and pattern and made up of 100% organic cotton. 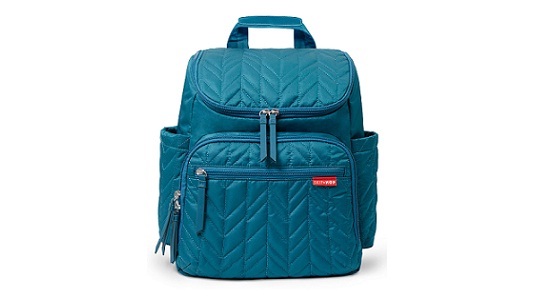 New parents need a functional diaper bag, and this one checks all the boxes. Stylish and sleek, this is perfect for mom and dad without screaming "this is a diaper bag"
Being a backpack means hands are left free for toting and car seat, stroller or whatever else needs carrying and has plenty of pockets to make organizing bottles, snacks, and other baby items easily. You can even use this backpack for other uses than just a baby things organizer.